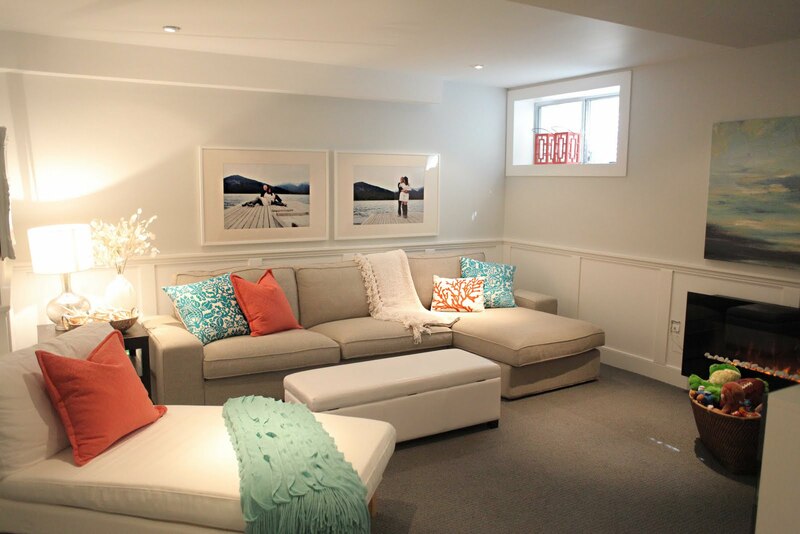 Do you dream of turning your dreary unused basement into a bright and comfortable space? 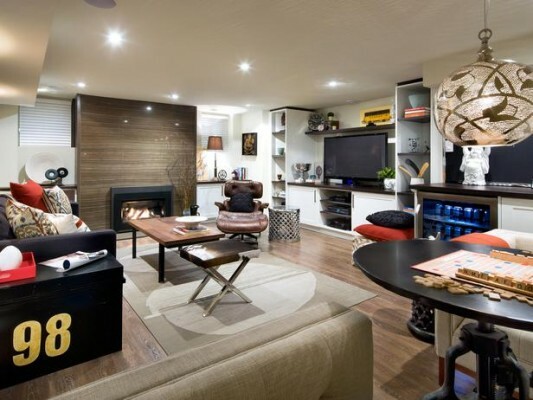 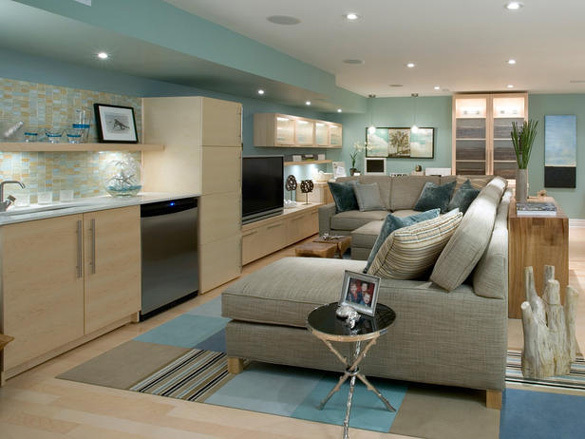 Your basement can be transformed into a family room, an apartment, a game room, theatre or many other useful spaces. 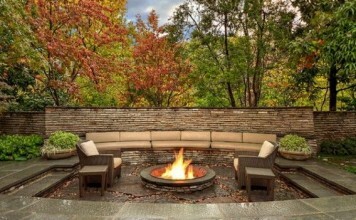 Here are some inspiring ideas to help you achieve your dream. If your basement is unfinished, you’ll want to install insulation and finish the walls with sheetrock (assuming you have blueprints for the layout and construction). 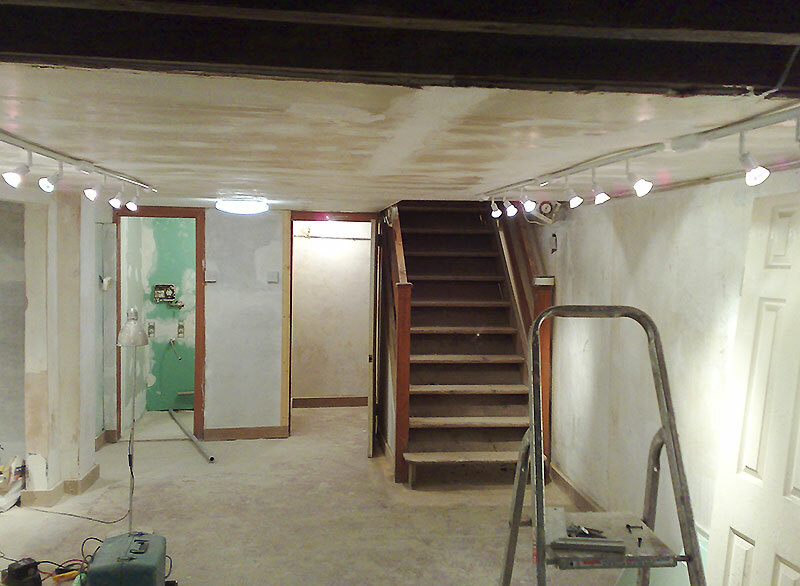 Once the basement is structurally complete, the fun part begins. 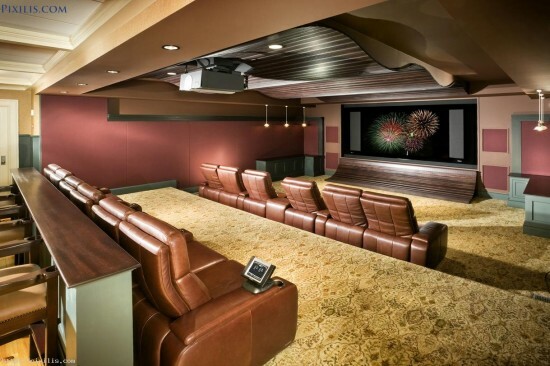 A popular theme for basements is the home movie theatre. 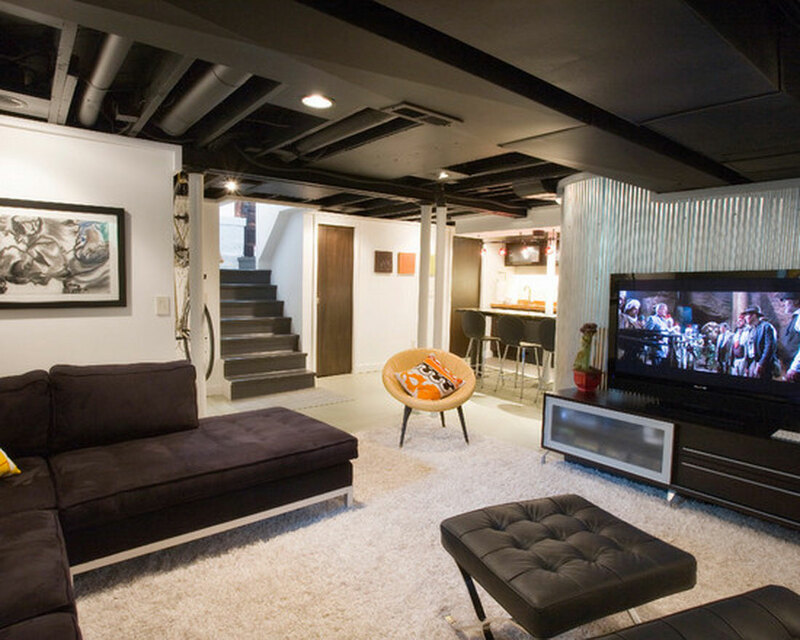 The basement serves as an excellent venue for this, typically being darker than the rest of the home. 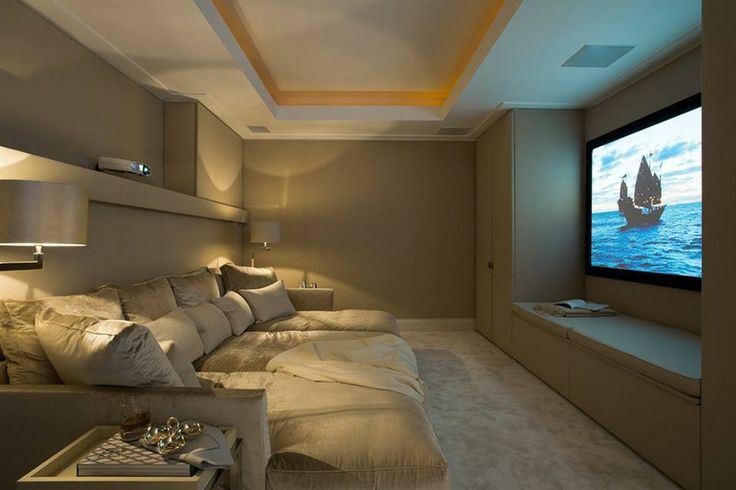 A large screen and comfortable seating arranged for optimum viewing is key to this design. 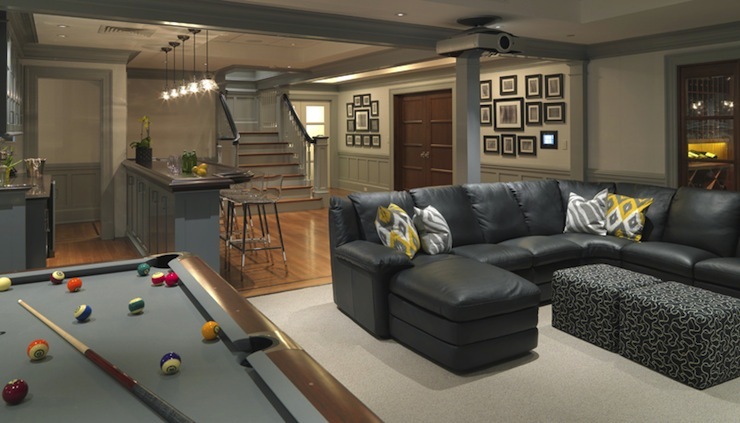 The basement game room is a popular motif that can be achieved with an open space for a pool table. 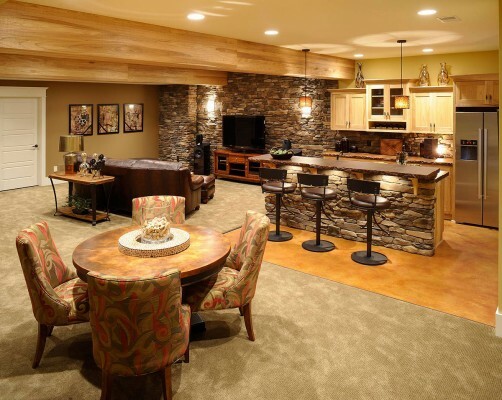 You can add a card table and a bar as well for parties. 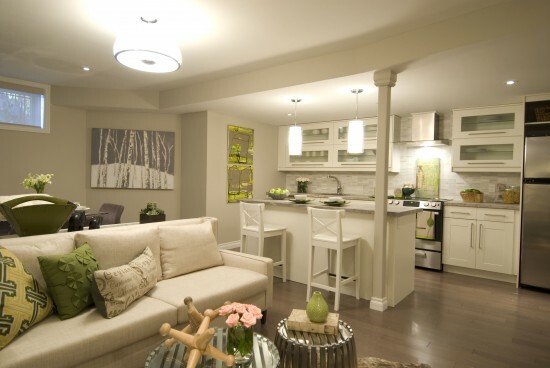 A separate seating area finishes the space and gives you and your guests a place to relax. If you have long-term guests, a basement apartment is ideal. 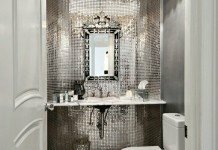 The apartment provides the guest with all the necessary conveniences, such as bathroom and kitchen, while being separate from the rest of the home. 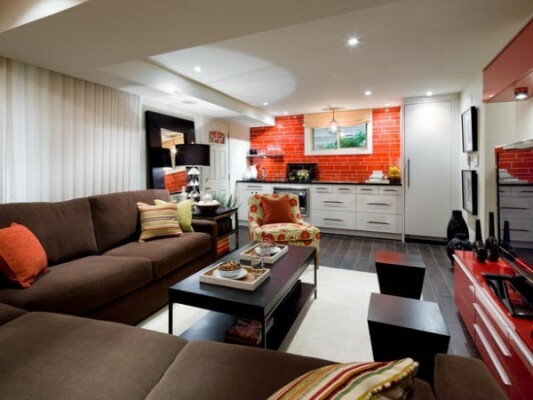 The basement apartment can also serve as a source of rental income. 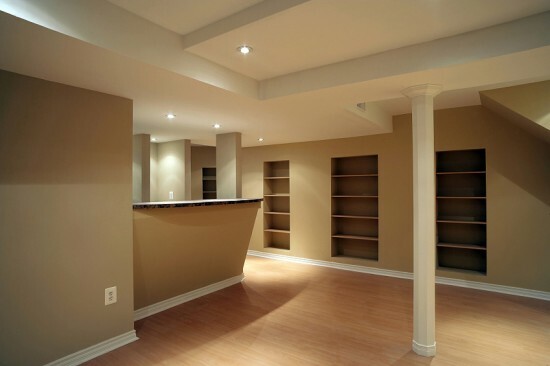 The basement is the ideal space for a music room. 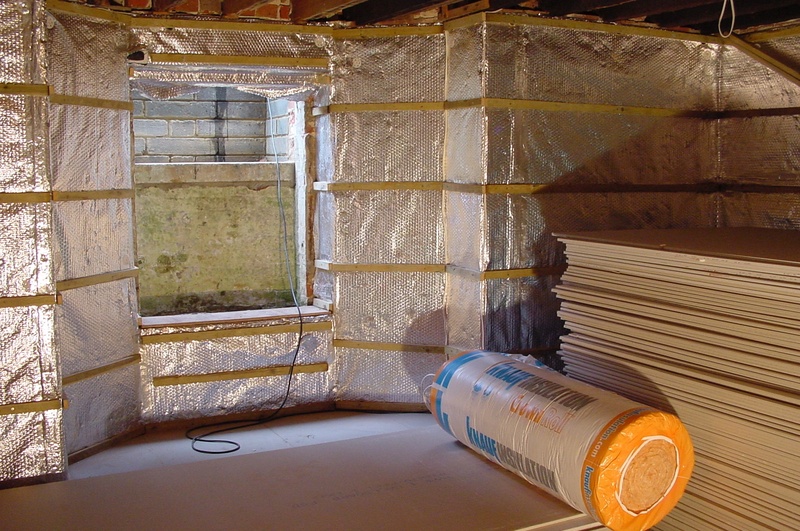 Soundproofing can be installed during construction to dampen the noise throughout the home. 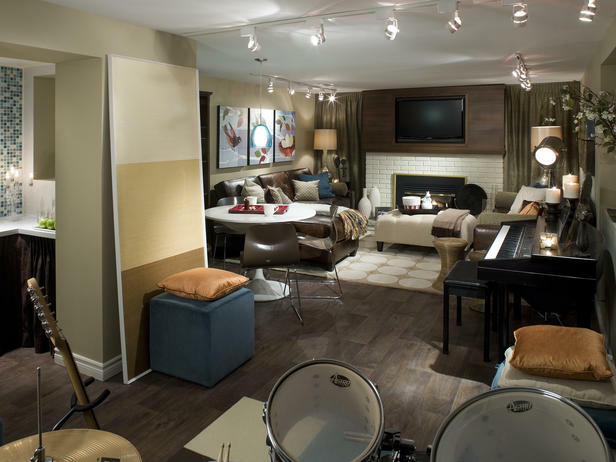 Whether you want a quiet place to play the piano, or your growing kids want somewhere to practice the drums or guitar, a basement music room is right in tune. The basement is a great spot for a family room. 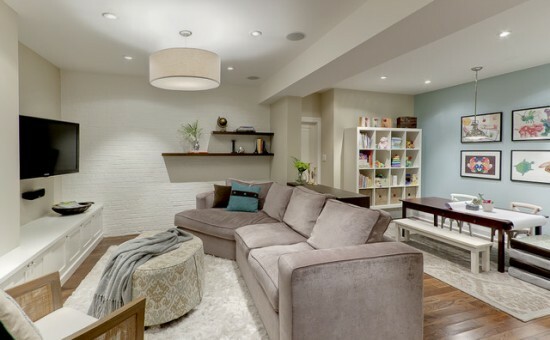 Outfit the room with a comfortable sectional sofa and plenty of lighting. An open bright space or a cozy nook, the basement family room is a great place to gather friends and family and enjoy good conversation, or to just relax. Converting a dark and dreary basement into a light and family-friendly space takes some work. 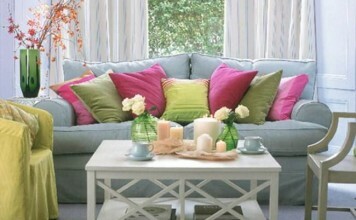 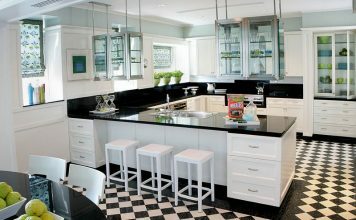 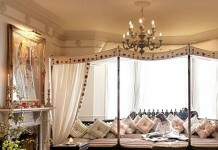 If it’s planned well, it can become the central room of the home. The basement can be transformed into a valuable part of the home for now and in the future.